Gothic jewelry handcrafted in gold, silver and bronze. 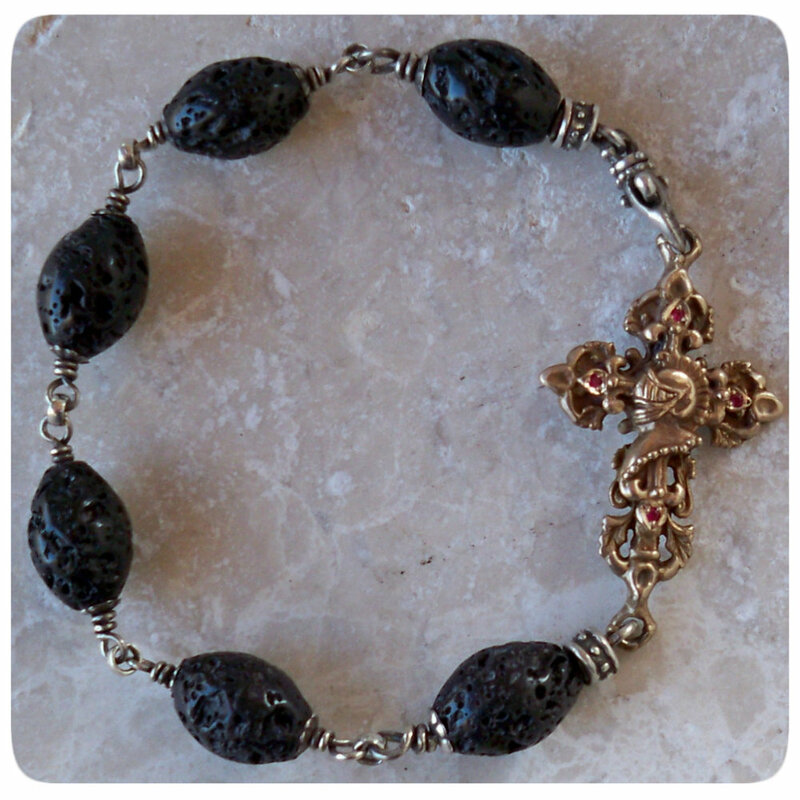 Rustic and at the same time elegant artisan made necklaces, pendants with crosses, bracelets, skull rings, earnings decorated with diamonds and rubies. Old European style jewelry is a perfect gift for someone special. Rustica House jewelry is supplied by a well known among Hollywood celebrates LA designer Roman Paul. Gothic Ring "Fleur de Lis"